FORMS TO YOUR HAND! Stretch Lycra forms to your hand, allowing for maximum dexterity. Rubberized grip palms keeps your gun securely in your hands. 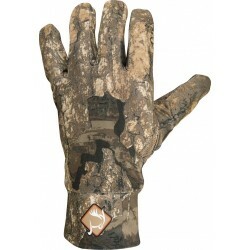 Now in Mossy Oak NWTF Obsession. FORMS TO YOUR HAND! Stretch Lycra forms to your hand, allowing for maximum dexterity. Rubberized grip palms keeps your gun securely in your hands. 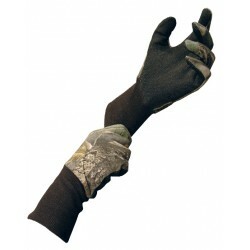 Mossy Oak Bottomland camo. HS Strut Masks & Gloves are now being offered again. 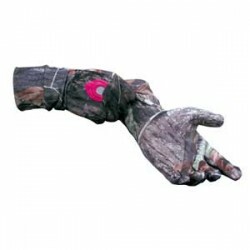 Mesh gloves keep bugs off & keeps you cool during warm weather. 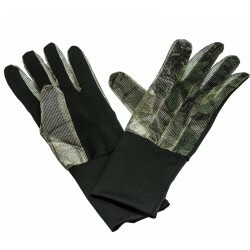 Long cuffs provide concealment. 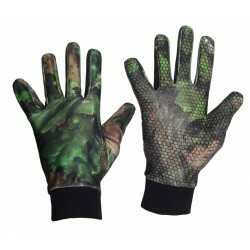 Realtree® Edge Camo. One size fits most. FORMS TO YOUR HAND! Stretch Lycra forms to your hand, allowing for maximum dexterity. Rubberized grip palms keeps your gun securely in your hands. 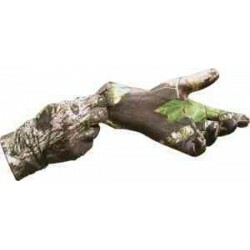 Realtree Timber Camo.